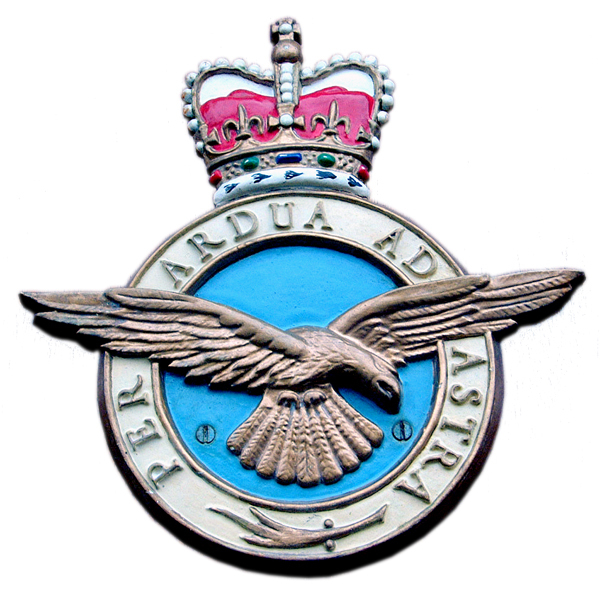 The 602 (City of Glasgow) Squadron Museum Association preserves the history and traditions of “Glasgow’s Own” RAux.AF Squadron. This site provides a selection of the artefacts, images, and memories housed in the Museum, and cared for by a small band of volunteers for the benefit of present and future generations. No 602 (City of Glasgow) Squadron was formed on 12 September 1925 at Renfrew as a day bomber unit of the Auxiliary Air Force. The Squadron was initially equipped with DH9As which were light bombers used by the RAF mainly in Iraq, Afghanistan and the North West Frontier. The DH9As were gradually replaced with Fawns in September 1927, though these were in turn replaced by Wapitis in 1929. 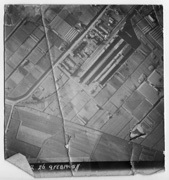 In 1933 602 Squadron moved to a purpose built airfield at Abbotsinch. 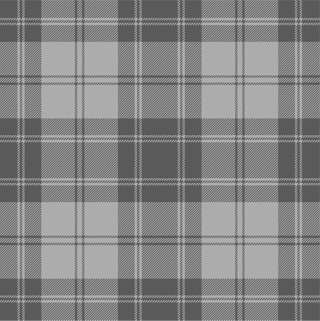 This is now Glasgow International Airport. Harts began to arrive in February 1934 and the squadron re-equipped with Hinds in June 1936. On 1 November 1938 No 602 was re-designated as an army co-operation squadron, then on 14 January 1939 602 became a fighter squadron, equipped with Gloster Gauntlets. These were replaced by Spitfires in May 1939 and during the early months of the war the squadron was engaged in intercepting German bombing raids from its base at RAF Drem near Haddington. During the Battle of Britain, 602 Squadron was moved south to Westhampnett, a satellite airfield of RAF Tangmere, joining 11 Group, which controlled the South East and London, and which took the brunt of the Luftwaffe’s attacks. 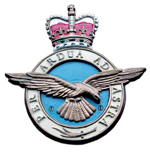 Check out the latest news and commnets on the 602 Squadron Museum Association Forum.